Address: 6518 Midnight Pass Rd. 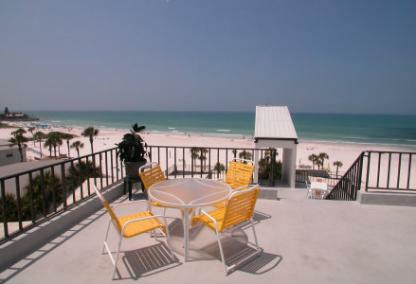 The House of the Sun condominium on Siesta Key is a premier beachfront resort community sitting directly on the Gulf of Mexico. This exquisite property is one of the most highly sought properties on the key. 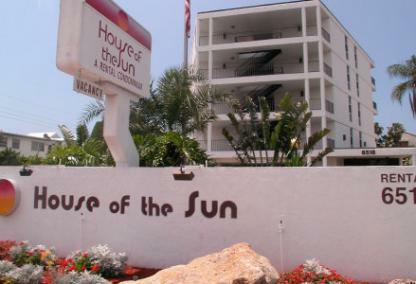 Many features attribute to House of the Sun’s popularity including the convenient location across from the south bridge leading from Siesta Key to the mainland. Another attractive characteristic of this property is its venerable location on Crescent Beach overlooking the crystal blue waters of the Gulf. With two sundecks overlooking the magnificent beach, notably one of the most beautiful in the world, residents and guests regularly partake in the breathtaking panoramas provided by this precious vantage point. Built in 1975, the House of the Sun is home to fifty-eight spacious units. The two-bedroom, open floor plans offer 1,215 square feet of living space along with a private balcony for taking in the surrounding beauty. The large master suites and fully equipped kitchens also contribute to this property's appeal. Investors love the liberal rental policy making it an ideal choice with strong income potential. Additionally, residents and guests delight in exclusive access to their own private section of Crescent Beach, lavishly supplied with beach lounge chairs. The grounds, adorned with lush tropical greenery, and a charming gazebo, provide the perfect environment for a day of relaxation. House of the Sun is a short walk away from the Crescent Village Shops, offering a grocery, post office, salons, boutiques, and fine restaurants. 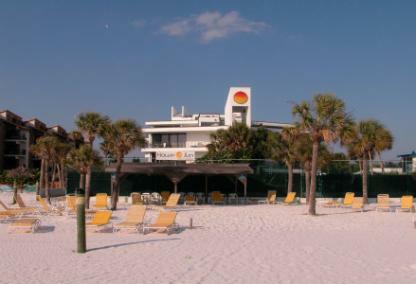 Residents and guests are within biking distance to the world renowned Siesta Key Public Beach and Siesta Key Village, presenting an even larger selection of eateries, shops, beach clubs, and live musical entertainment. Each Sunday, many locals and those on vacation head down to Siesta Key Public Beach for the famous Siesta Key drum circle. Within less than a twenty-minute drive, residents and guests may experience the charming and sophisticated downtown Sarasota, St. Armand’s Circle, Westfield Shopping Plaza, and many other area points of interests. However, with everything from jet skiing in the Gulf, snorkeling at the beautiful Point of Rocks, to hiking one of the tropical nature trails, leaving the island in search of entertainment is entirely unnecessary.